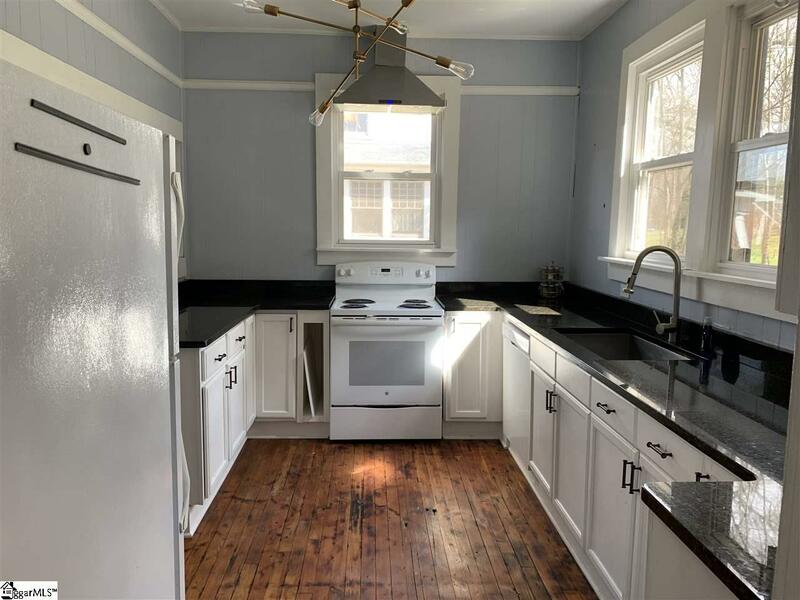 Come see this updated, fully furnished cute little bungalow near the ART DISTRICT AND THE SWAMP RABBIT TRAIL and Swamp Rabbit Cafe. 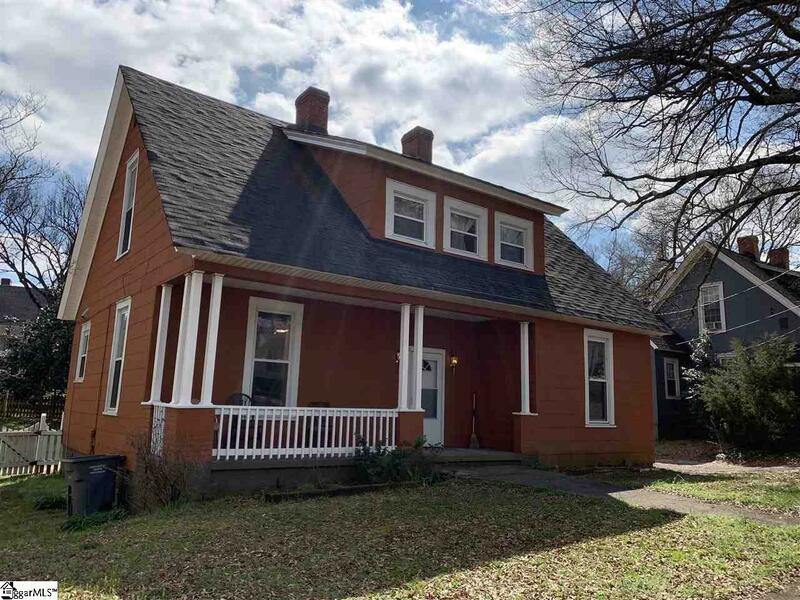 This home is full of character and you are minutes from downtown and walking distance to the Pendleton Art District, restaurants, etc. 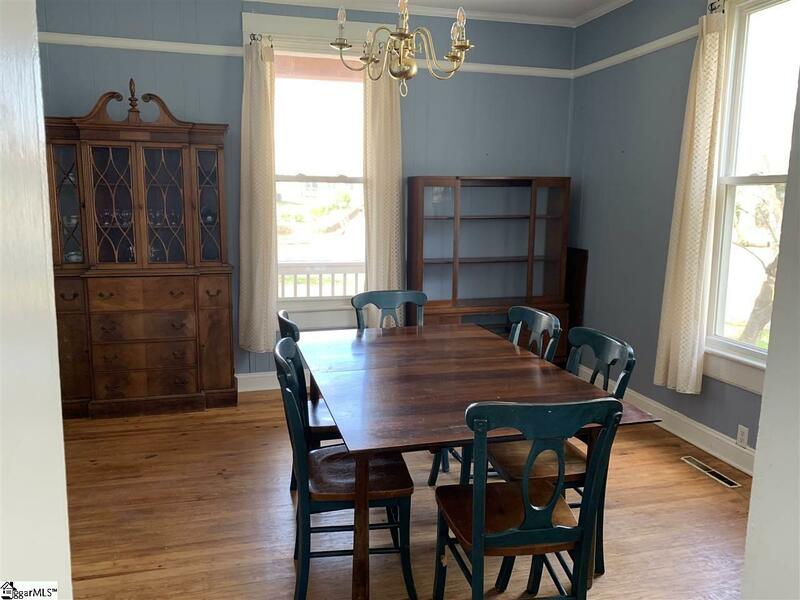 This cute home boasts 9 1/2' ceilings and older gorgeous pine floors and fenced yard. 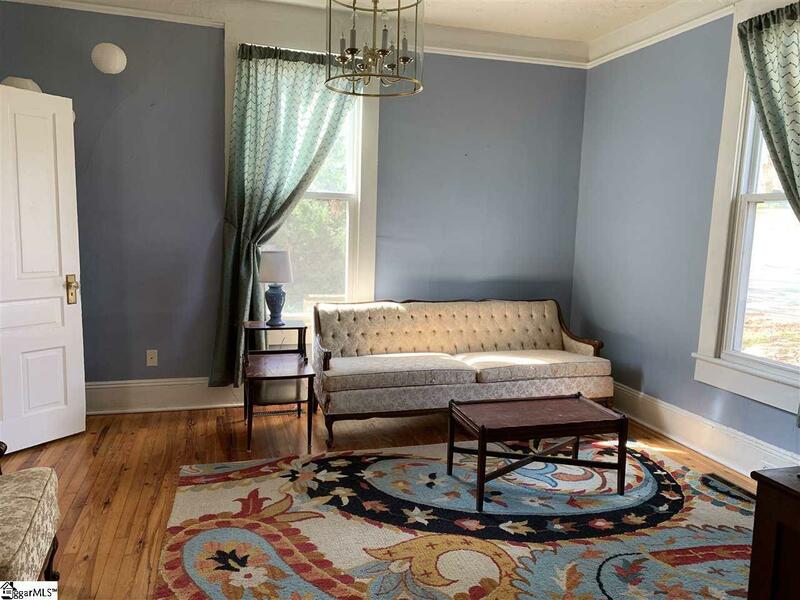 Listing provided courtesy of Susan Dodds of Bhhs C Dan Joyner - Cbd.